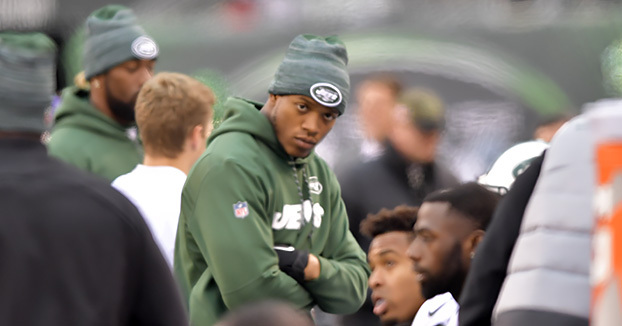 Q)Why was Darron Lee inactive? Bowles: He wasn’t hurt. Just a coach’s decision. Bowles: It was a coach’s decision. Q)Will Lee be active next week? Q)Are you disappointed you had to make a coach’s decision? 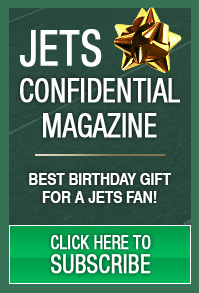 Bowles: I make coach’s decisions every week. You’re disappointed and then you move on. We handle it. We take care of it. We don’t let it linger. We move to the next week. Q)What is the criteria you use for disciplining players? Bowles: All different. Every case is different. Some things are etched in stone that you can’t do and we go from there.